Holland & Holland Shooting Grounds, Duck's Hill Road, Northwood. 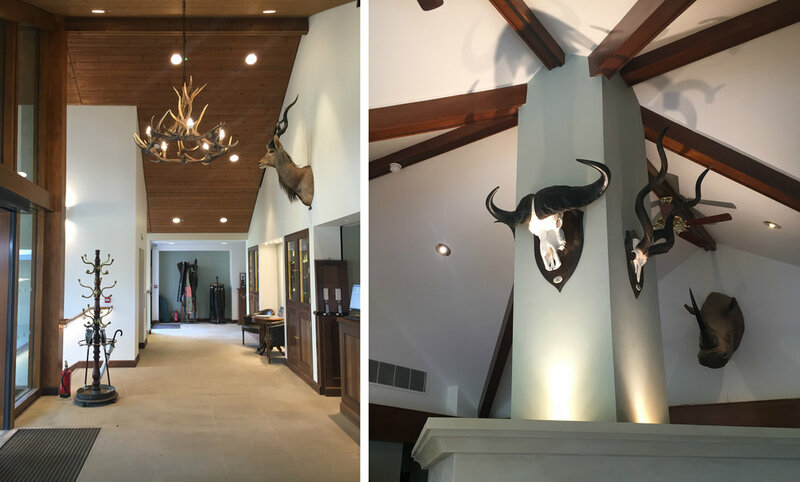 A prestigious project in the London Green Belt involving the extension and refurbishment of the Holland & Holland Shooting Grounds clubhouse and corporate facilities. 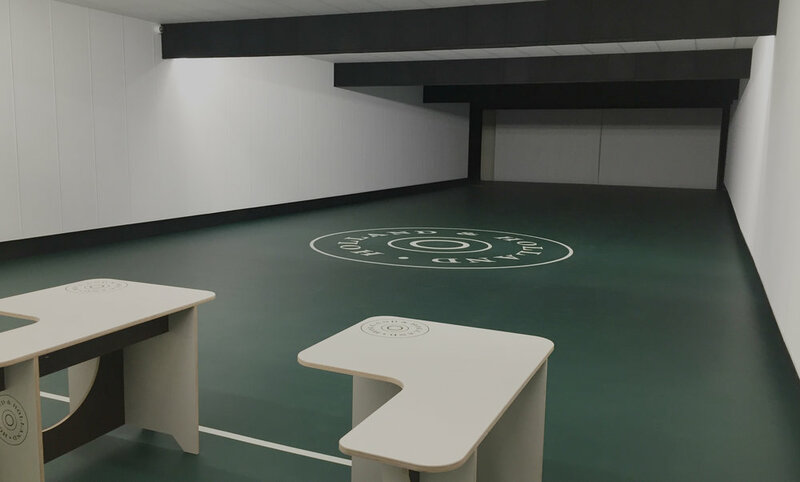 The development provides a new entrance, reception and bar, offices, function rooms and service facilities, shop and staff areas, and a new 25m state-of-the-art underground shooting range. This facility, the first of its type in the UK, followed a careful planning, design and construction process that balanced acoustic, thermal, ballistic and aesthetic considerations to produce a building that sits comfortably within its extensive natural setting.